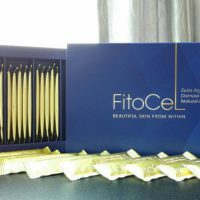 FitoCel does not only help to accelerate the skin’s natural repair process but also fights skin aging right at the root for a beautiful, radiant and youthful appearance. 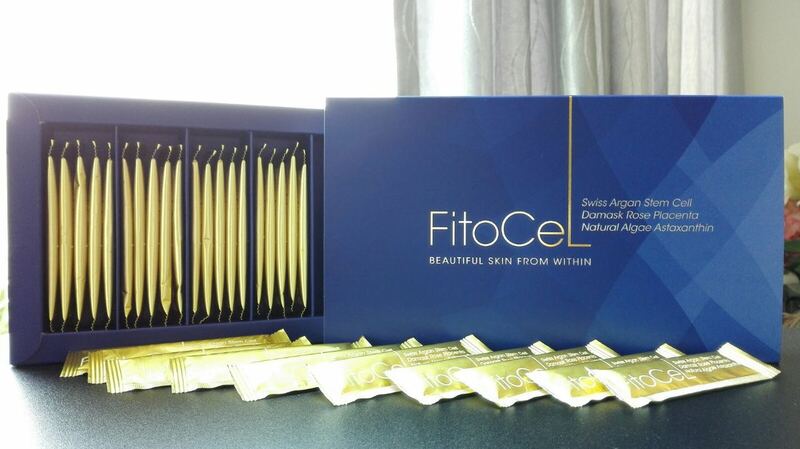 SKU: FIT01 Categories: Beauty, Body Health, Stemcell Brands: FitoCel. 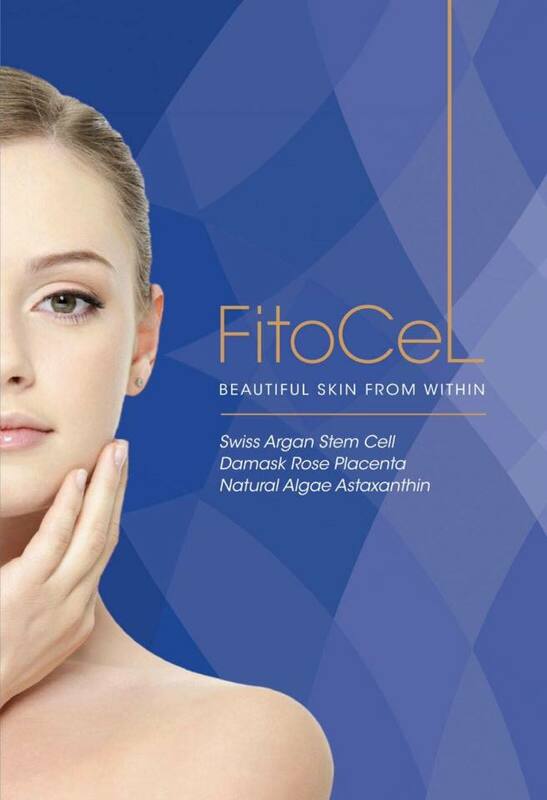 ‘ itoCel is an advanced low calorie skin nutrition concentrate designed specifically for the first signs of aging when skin tends to sag and lose its elasticity. 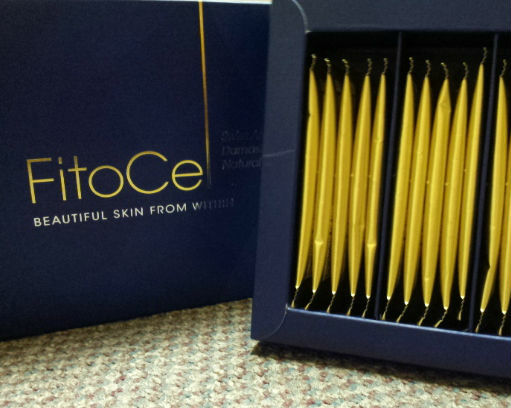 Consisting of a proprietary botanical Blend of superberries that are rich in essential vitamins, minerals, polyphenols and flavonoids fortified with patented Swiss Argan Stem Cell, Damask Rose Placenta, Natural Alga Astaxanthin and Hydrolyzed Collagen Petide.These powerful natural anti-oxidants function in tandem to improve the skin beauty, density,elasticity and thus firmness of the skin from within. Consuming FitoCel on a regular basis serves to vitalize and protect dermal cells. 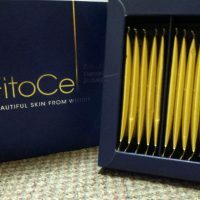 This does not only help to accelerate the skin’s natural repair process but also fights skin aging right at the root for a beautiful, radiant and youthful appearance. Patented Stem Cells; Dermal cell protection and vitalization; Advanced internal sunscreen; Power anti-aging, anti-oxidant, anti-inflammatory; 100% natural.